SD-WAN is seeing some serious time in the sun for a number of reasons. A key cog in the wheels of digital transformation is enabling a new day in networking. The cloud era is here, and partnerships are facilitating the shift. Hub One found Versa via Interdata, working its way through partner tiers until it found the best fit, and is now delivering Wi-Fi zones in French airports as a result. Why is the Versa Cloud IP Platform a good fit? Mcbride noted several reasons, with the most notable being SD-branch security functionality, enhanced service to the end user, level of integration to deploy services and advanced multi-tenancy across all layers. In selecting the Versa platform, Hub One gains the benefit of it being a single unified platform making management user friendly and ease of policy. 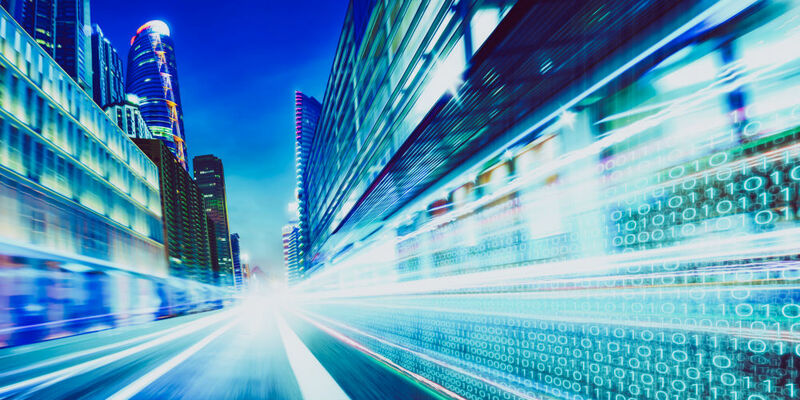 As SD-WAN adoption continues its ascension, it is important to see these types of announcements highlighting a multi-faceted relationship that can add value. Today’s iteration, SD-WAN services for wireless, but who’s to say what comes next.